Your listings will auto-populate from CREA every 24 hours. 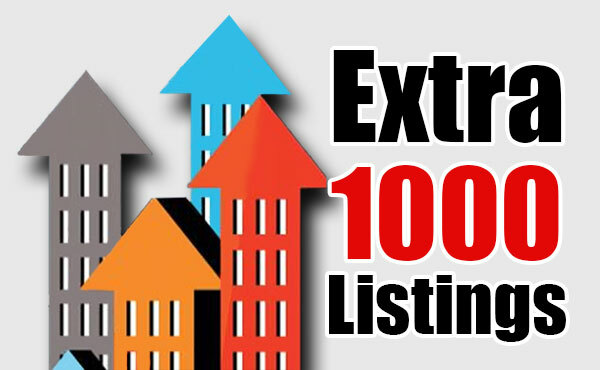 No need to manually add listings! 85% of subscribers have less than 5,000 listings on their website, but you may want more – based on the area you serve. Listings take up disk space and server processing cycles. 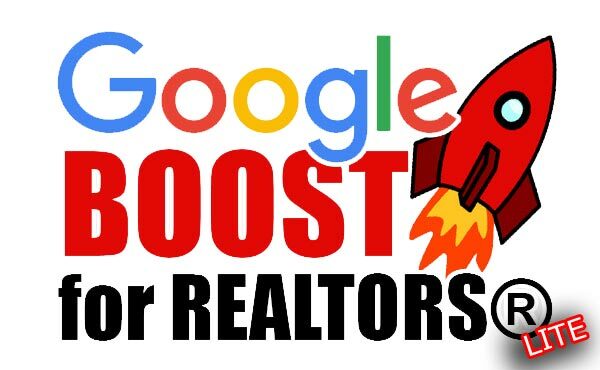 Our fee for 1,000 additional listings is $2.50/month + applicable HST or GST. You can purchase additional listings when you sign-up or anytime as your business grows from our services store. Not sure how many listings your CREA DDF will have? Contact us and we will help you find out. Get accurate and detailed visitor stats by using our custom Google Analytics Dashboard. This powerful, yet easy-to-use tool provides you details on who is visiting your site, which listings/pages are most visited along with a host of other important statistics. Data is presented in a super user-friendly manner along with gorgeous charts. Suddenly, you’re seeing your website visitors like never before. What pages/listings are most popular? How many visitors are on your site in real time. How long the average visitor stays on your site. Total number of visitors for any period. Where did your visitor come from? Facebook? Google? Direct? What Keywords are being used to find your site? You can visit your dashboard 24/7 by logging into your admin panel on your website, or we can enable email reports to be sent weekly/monthly or quarterly. Best of all, you don’t have to setup or maintain a Google Analytics account as we do it all for you. Bonus! This technology is included free with every AgentPlug subscription. Custom Lead Capture Forms – just let us know what you want and we’ll build it! Extra, Extra … Read All About It! Does your website include a blog? If not, it should! And if you have one, it should be updated often with relevant content to maximize SEO. Google has developed automatic algorithms that rank your site. They send out what are called “spiders” to “crawl” your site and check it for over 100 indicators that determine whether your site is valuable or useless. These indicators include things like back-links, domain age, traffic and fresh content. Having a blog is the best way to ensure you site has fresh and relevant content. Blogging is also important for your brand and to keep your customers informed. Blog posts can include local events, market updates, properties you have sold, tips and tricks and more. With every AgentPlug subscription, Lite and Pro, you have access to your own self-managed blog. Using our simple blog dashboard, you can create new articles, add media (photos/videos) and create categories. Your blog posts are presented on your website in a stylish format making it easy for your visitors to find and read articles. For an example of a how a blog can look, check out our client Andrew Weaver’s blog here. Introducing free ‘Live Chat’ for all AgentPlugBroker subscribers. Web users are increasingly savvy and impatient. They want quick access to information and want their questions answered immediately, or they may go somewhere else. We add ‘Live Chat’ to your AgentPlug website! With ‘Live Chat’, visitors can initiate an instant chat session with you no matter where you are. 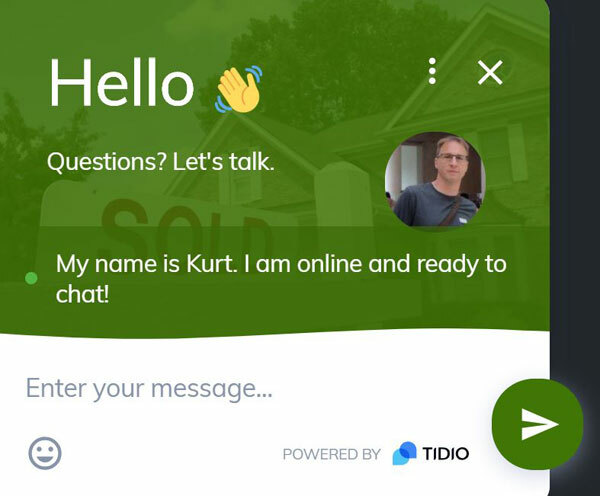 Simply download the live chat software to your phone or PC and when a chat request is made on your website, you receive an instant notification giving you the opportunity to reply and converse with your clients in real time. Not only will your visitors be impressed with how easy it is to get hold of you, communicating with potential customers in real-time drastically increases your chances of obtaining a new client. You can easily turn on/off your live chat based on your availability. Best of all, this service is 100% free and included with every AgentPlugBroker subscription. 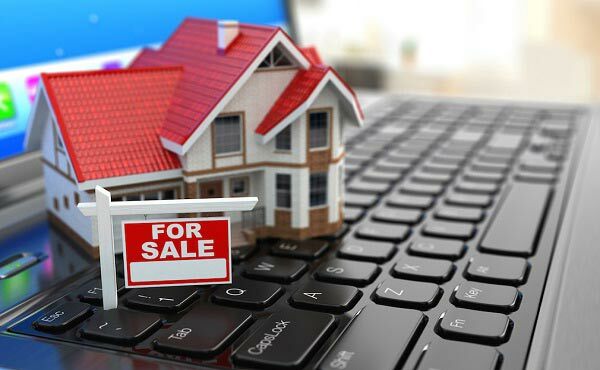 We provide everything you’ll need to boast a professional real estate presence on the web. We are not a self-managed solution but rather, a fully managed concierge service that takes care of everything for you so you can focus on what you do best, buy and sell real estate. Cancel Anytime – No Contract. No hidden surprises. 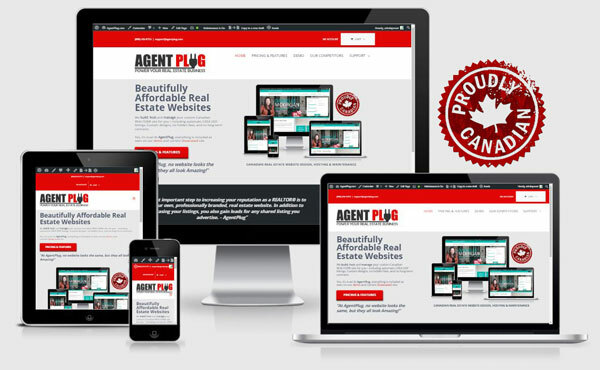 We include everything you’ll need for an amazing website in our AGENTPLUGBROKER as shown above. 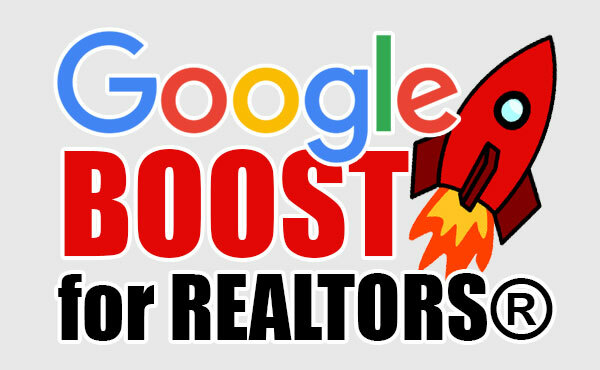 However, some REALTORS® may want or need to consider these additional AgentPlug add-ons.